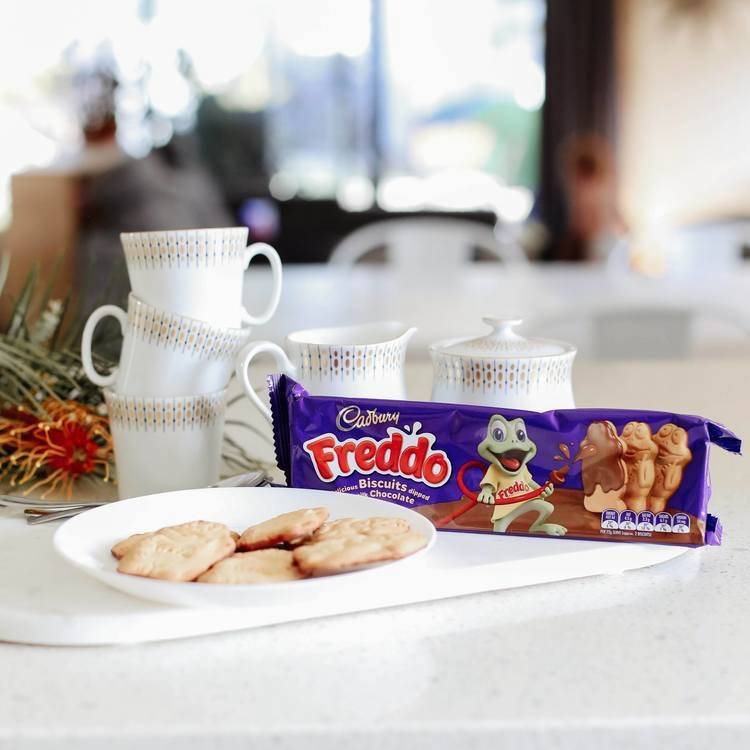 Spread the love for our NEW Cadbury Freddo Biscuit! Showcase how it brings people together by creating a warm & welcoming moment with family and friends. Posts should be visually inspiring yet realistic & relatable for the average family. krystal.brooke Oh they are SO yummy!